Union City BART station services two main rail lines: The Richmond to Fremont and Fremont to Daly City. Located in the downtown of Union City, close to the district of Decoto, this station began serving commuters in 1972. 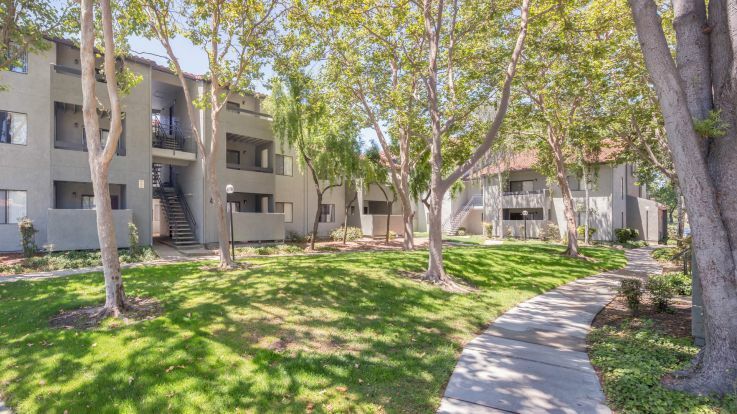 Besides catering to local resident’s transit needs, the area around Union City has plenty to offer in terms of recreation and exploration including: Quarry Lakes, Coyote Hills Regional Park, and the Eden Landing Ecological Reserve. Of course, lets not forget to mention restaurants and cafes. 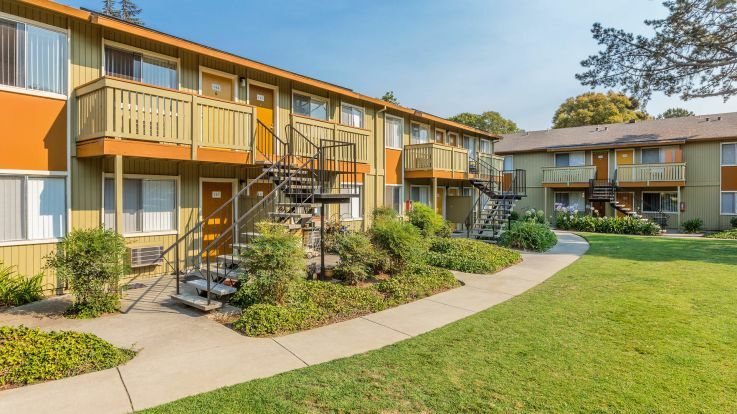 Our available apartments near the Union City BART also offer an impressive array of in-unit and community-level amenities such as swimming pools, walk-in closets, and some units that are newly renovated. Browse through Equity’s selection and find the perfect place to call home today.